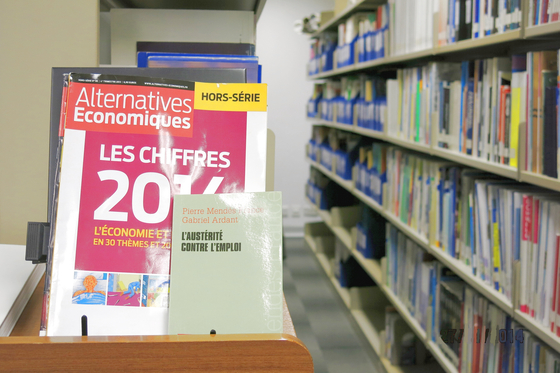 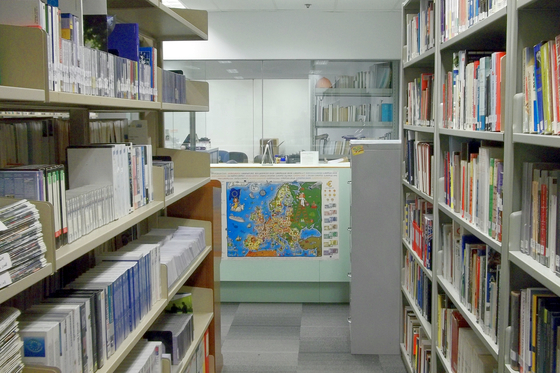 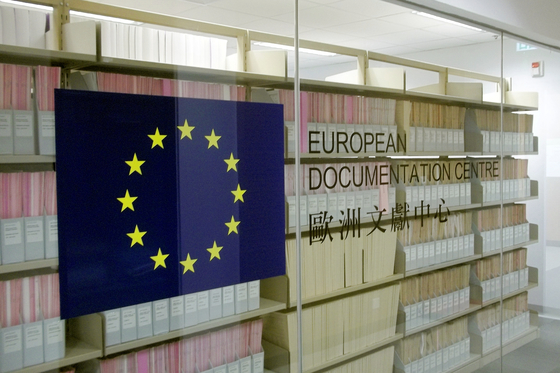 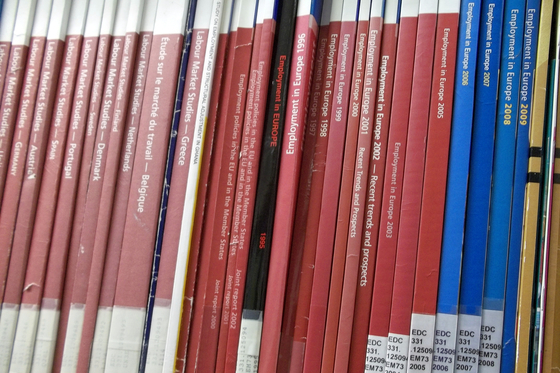 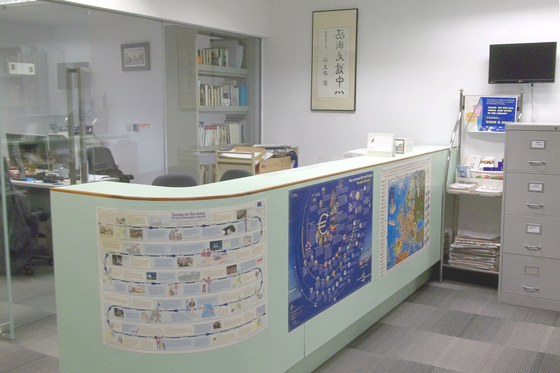 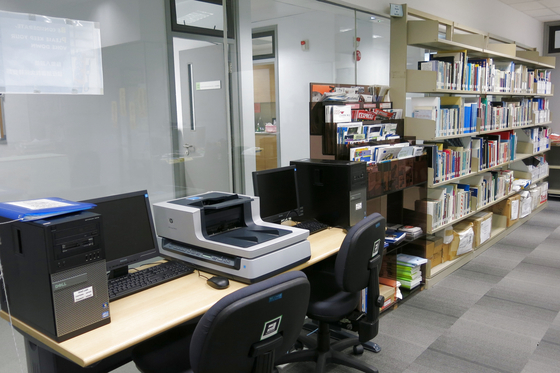 The European Documentation Centre (EDC) at Hong Kong Baptist University (HKBU) is a reference library jointly maintained by the European Union and the University. 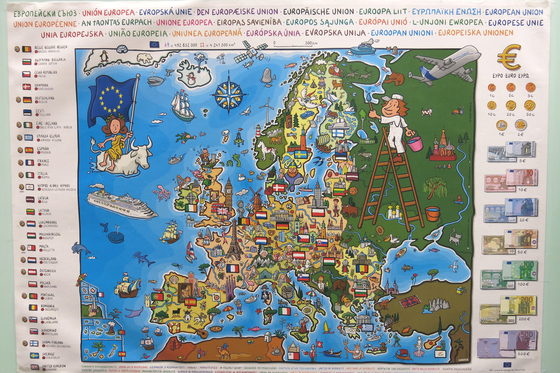 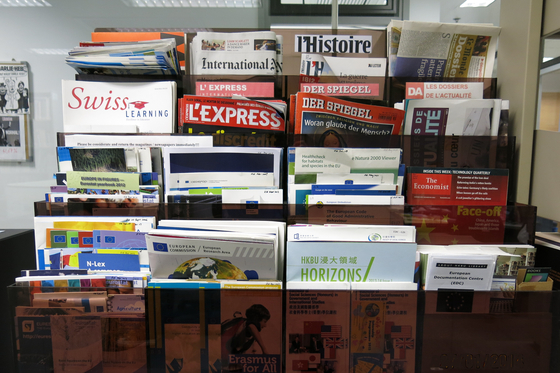 Here you will find a broad range of publications which will keep you abreast of events and developments in Europe. 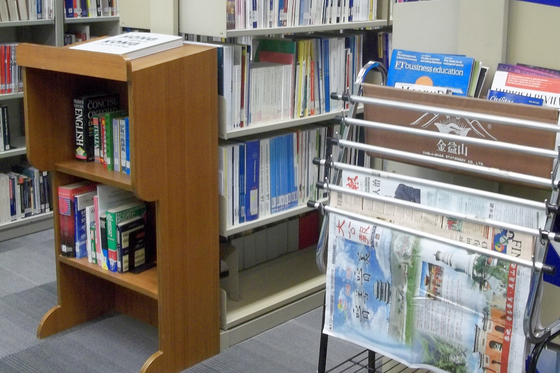 You will also have access to EU electronic information nets.